The Churchill Euro Emerald floor safe 24 deposit is an underfloor safe which protects cash and valuables and has a recommended cash rating of £35,000. 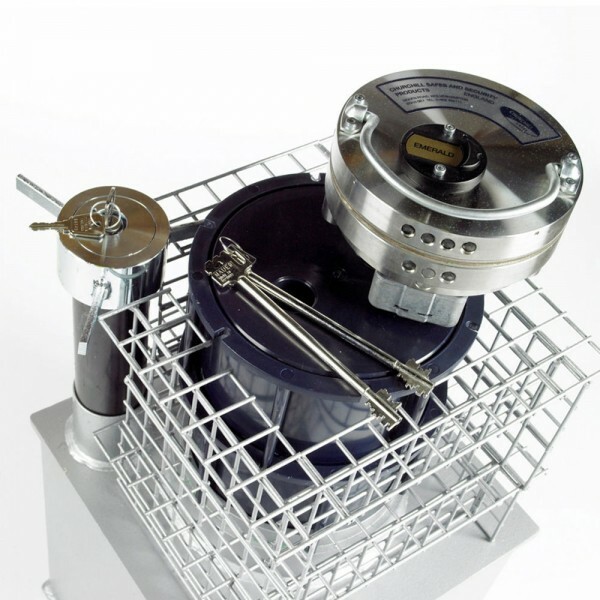 It is fitted with a double bitted vds Class 2 key lock. 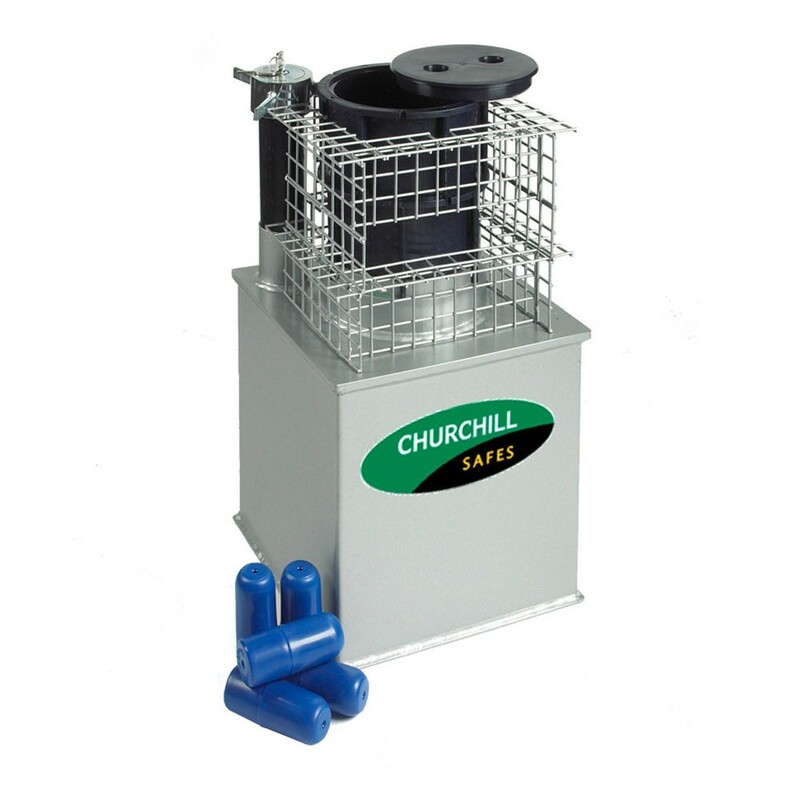 The Churchill Euro Emerald floor safe 24 deposit has 45mm solid steel door which protects contents from mechanical and thermal attack. The deposit chute has a lockable cap and is supplied with 35 capsules. Comes with reinforcing mesh and full installation instructions.